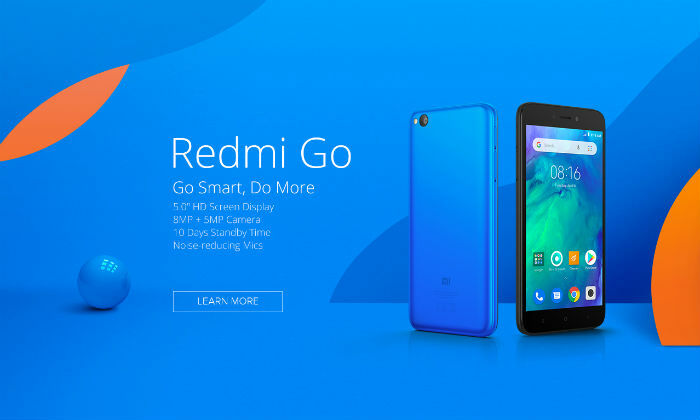 Xiaomi’s first Android Go smartphone, Redmi Go, was launched in January this year. Xiaomi is now preparing to launch this phone in the Indian market. The company has started sending invites for the launch of Radmi Go. Chinese smartphone maker company’s Android Go smartphone will be launched on March 19. Xiaomi sent the invitation to the ‘Go’ launch event on March 19 to the media. The company will organize an event at 12 noon at New Delhi this day. 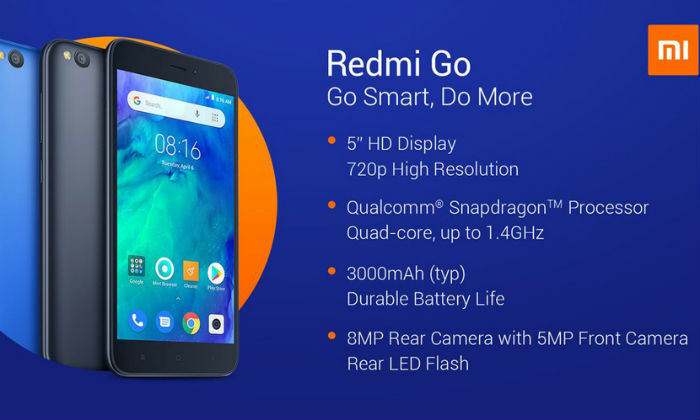 The Radmi Go smartphone will come with Snapdragon 425 processor, 1 GB, and 8 GB inbuilt storage. Xiaomi India’s chief Manu Kumar Jain has tweeted the launch teaser of this phone in Hindi. 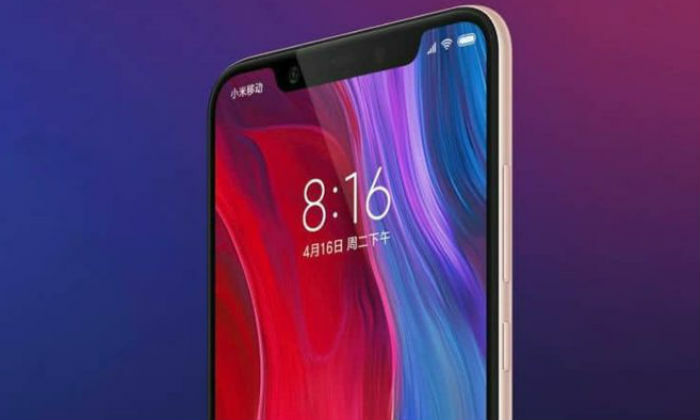 The language used in teasers only strengthens the likelihood of the launch of Redmi Go. There is also a link to a microsite in teaser tweets. There is much information about Radmi Go phone on the page. The phone will come with Android Oreo (Go Edition), Qualcomm Snapdragon processor and HD display. The company has also informed about the Hindi Google Assistant, support for 20 languages and different MicroSD card slots in this phone. Xiaomi’s phone has an 8-megapixel primary camera with F / 2.0 aperture on the back. The LED flash is also available for help in low light. HDR, burst mode, real-time filters, and smart pin modes are part of the camera app. The user will be able to record videos of 1080 pixel resolution from the rear camera. The front panel has a 5-megapixel self-sensor with F / 2.2 aperture. If required, you can use MicroSD card up to 128 GB in Radmi Go. The phone comes with 4G LTE, Bluetooth 4.1, WiFi Direct and Wi-Fi 2.4G (802.11b / g / n) connectivity features. The battery of the device is 3000 MAH and it has been claimed to provide a standby time of up to 10 days. 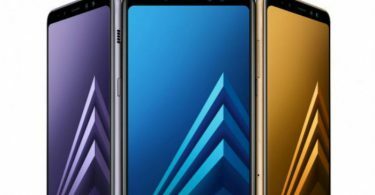 Proximity sensors, vibration motors, accelerometer, and ambient light sensors are part of the phone. 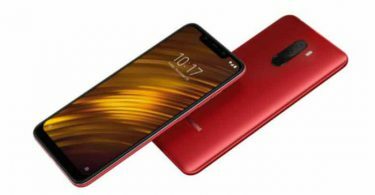 The dimension of Redmi Go is 140.4×70.1×8.32mm and weighs 137 grams. We can expect the price of this phone to be less than Rs. 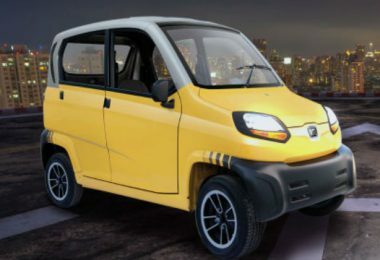 5,000 in India. 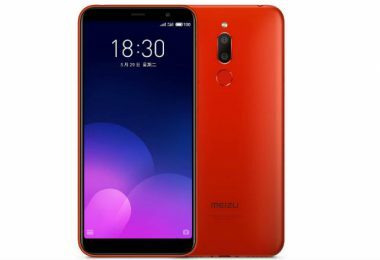 Today’s Xiaomi’s cheapest phone is Redmi 6A, which sells for Rs. 5,999.